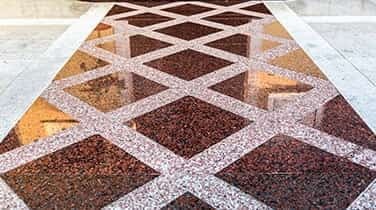 AAA Marble Care provides residential marble polishing in Palm Beach, where our highly experienced technicians will treat your marble surfaces with care while utilizing state of the art techniques and tools to restore the luster and shine. 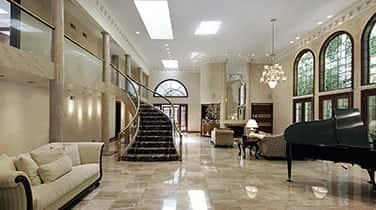 As one of the leading natural stone service companies in South Florida, no job is too large or too small for our team. Our attention to detail sets us apart from the competition with technicians that understand normal daily use can lead to wear patterns and other wear and tear in your stone surfaces and will examine each job individually to form the best treatment plan for your marble. 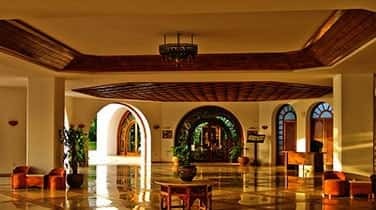 The expertise of AAA Marble Care is unsurpassed by others as we are dedicated to providing Residential Marble Polishing in Palm Beach that is satisfaction guaranteed. 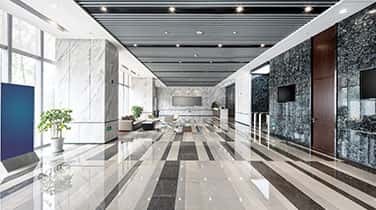 Using state of the art techniques, including diamond grinding, high quality stone polishing pads, nonabrasive polishing powders and other machinery to remove any etching and stains that may have become embedded in the stone. A family owned and operated business, our team is dedicated to completing every job to your full satisfaction, completing our work on time and in budget.